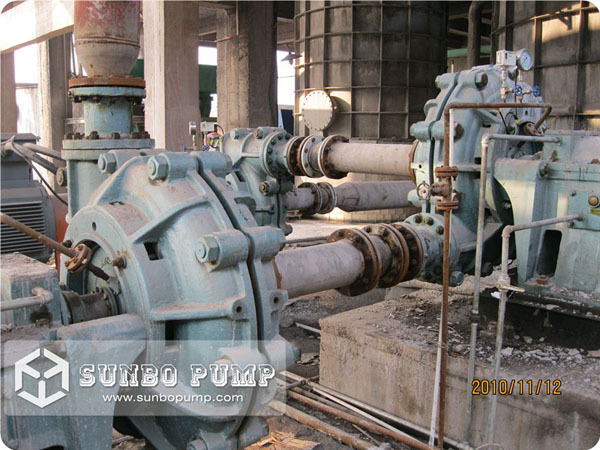 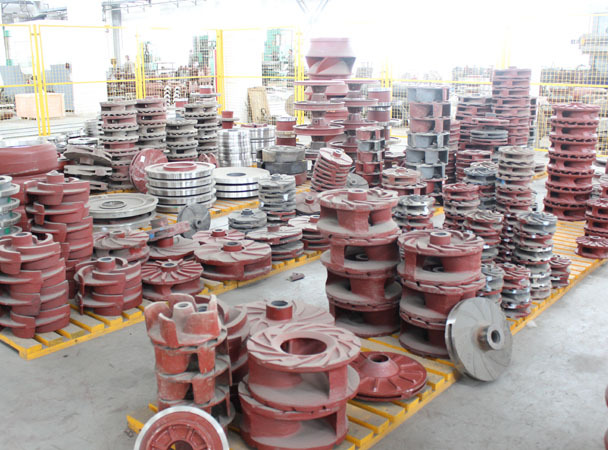 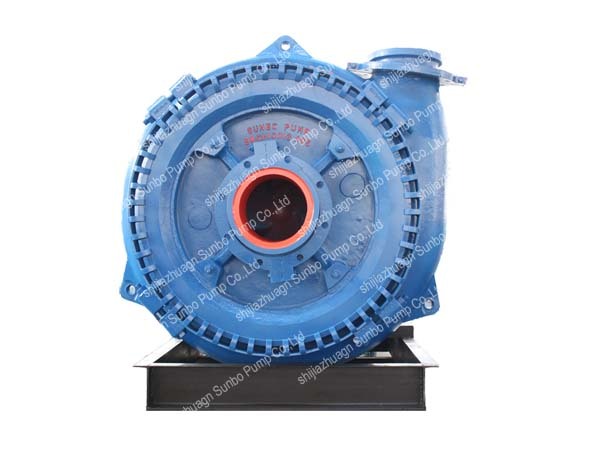 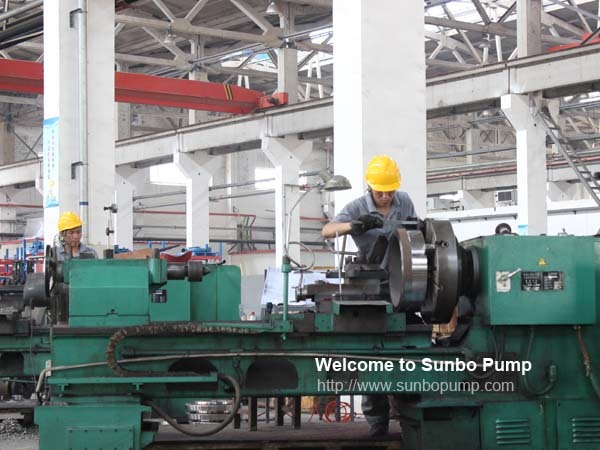 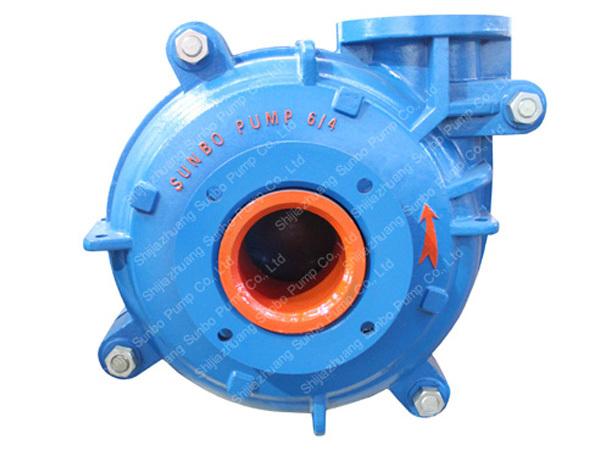 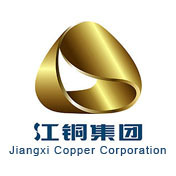 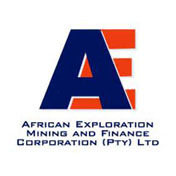 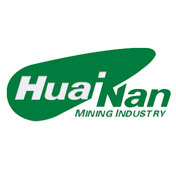 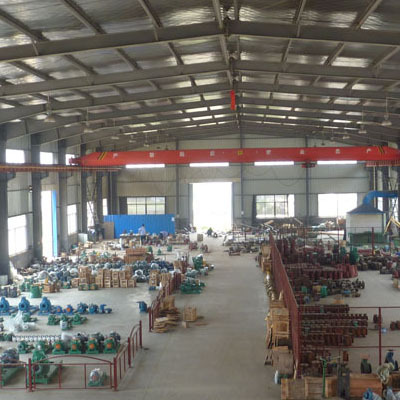 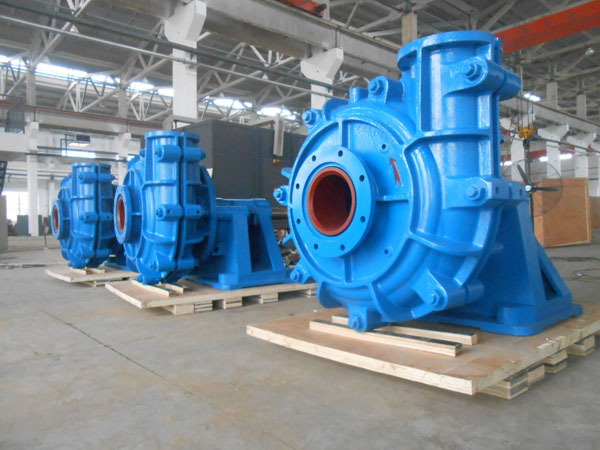 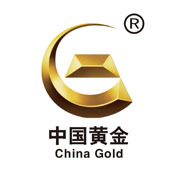 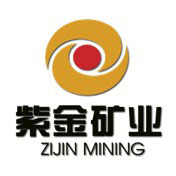 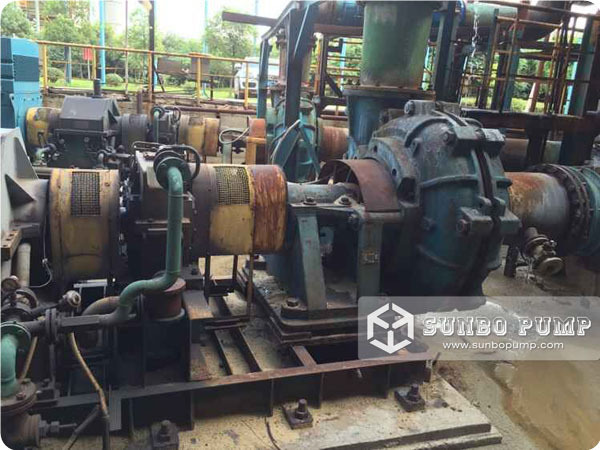 Centrifugal Slurry pumps & Pump Parts manufacturer China,Warman Pump Replacment. 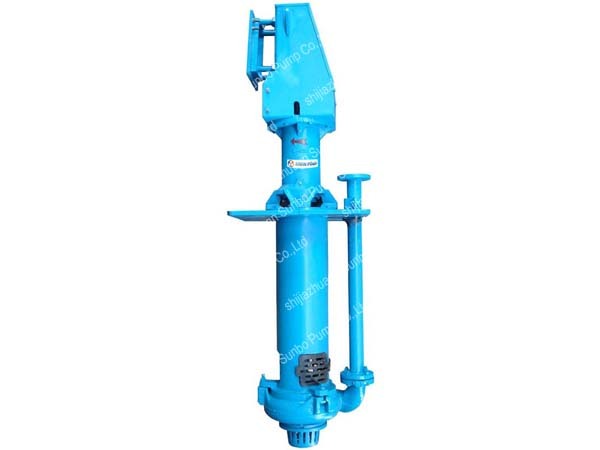 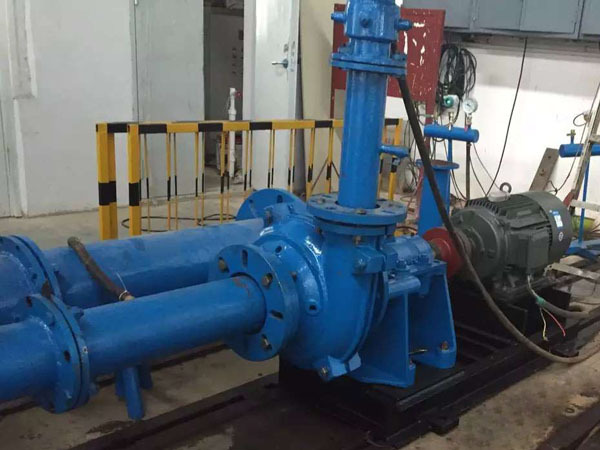 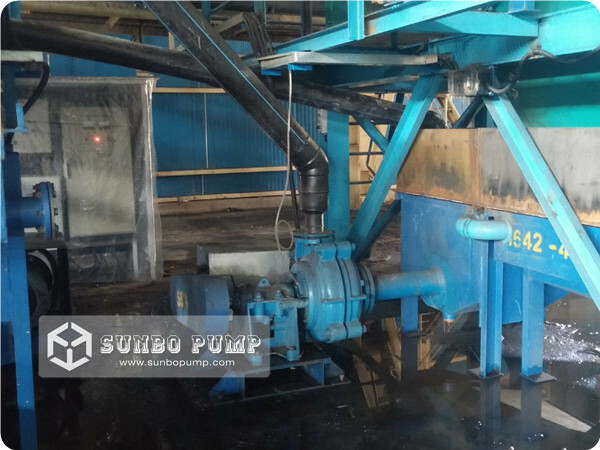 SG(H) dredge and gravel pump is designed for pumping extremely aggressive slurry, contain large particle, and is capable to handle big solid at consistently high efficiency results in low cost of ownership. 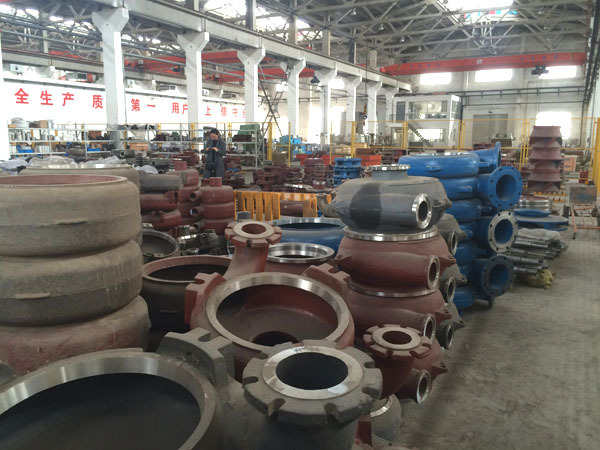 The large volume internal profile of the casing reduces associated velocities further increasing component life. 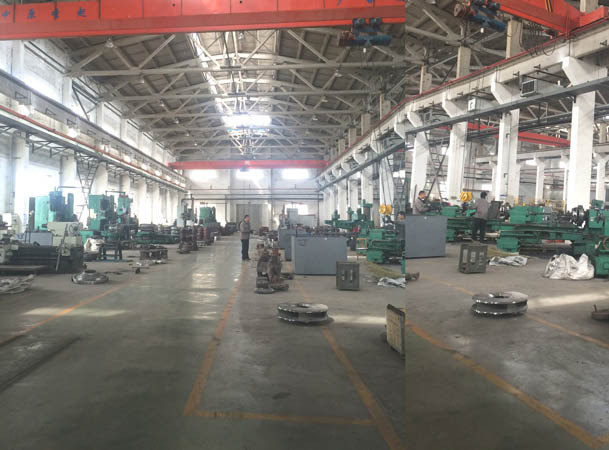 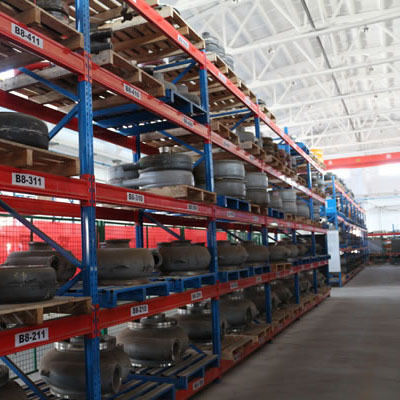 OEM and ODM are big parts of our business. 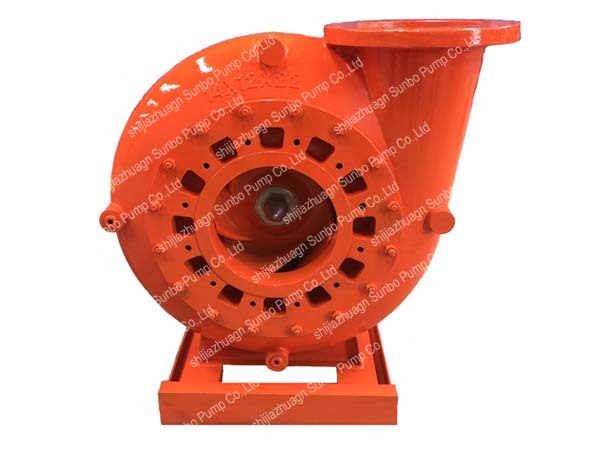 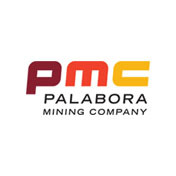 We can OEM pumps and spare parts as requested samples or drawings. 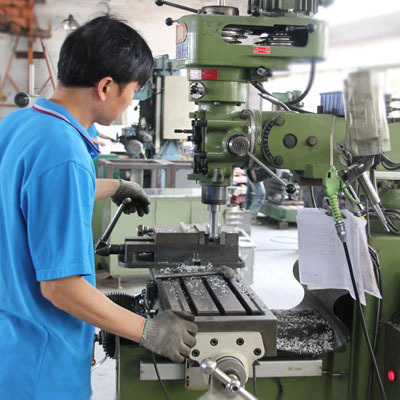 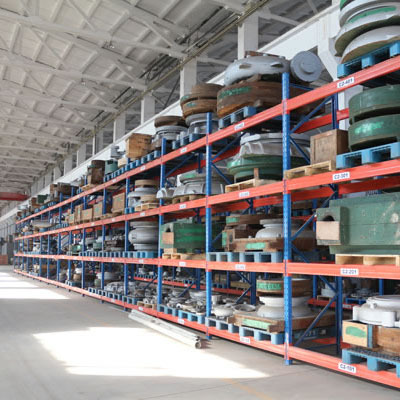 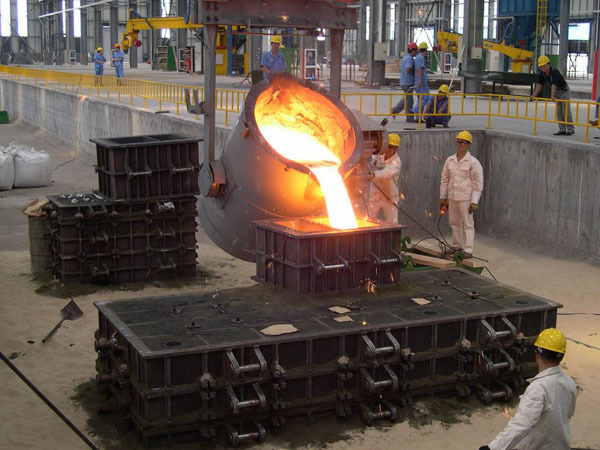 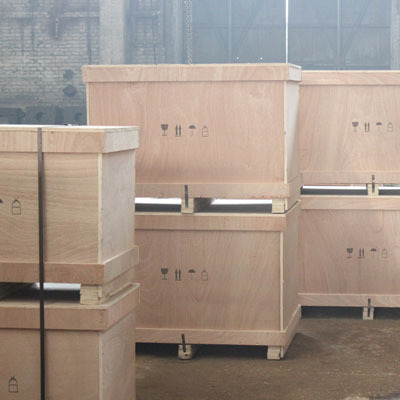 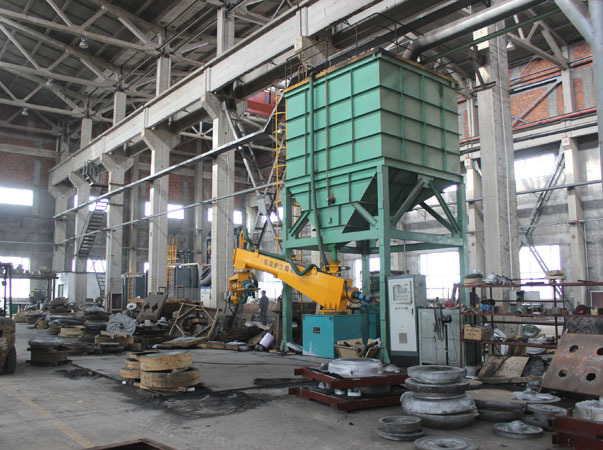 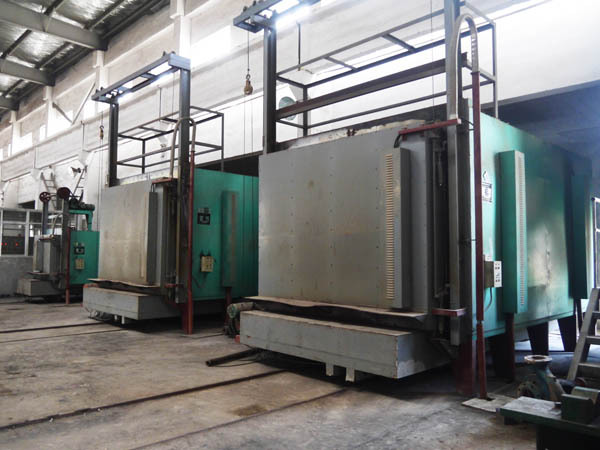 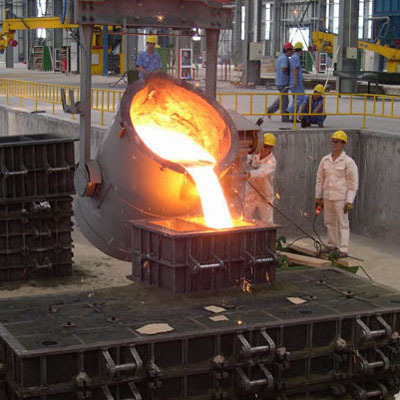 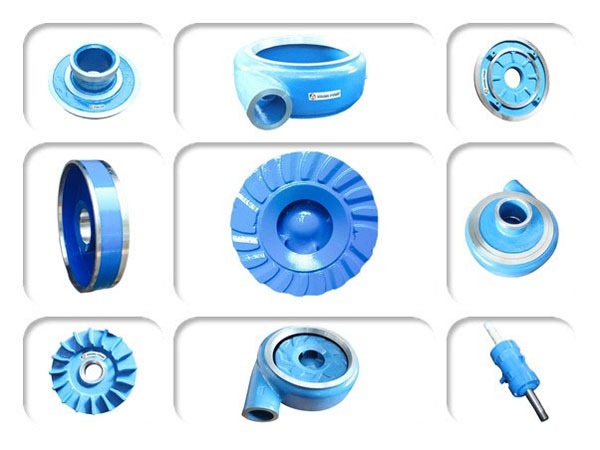 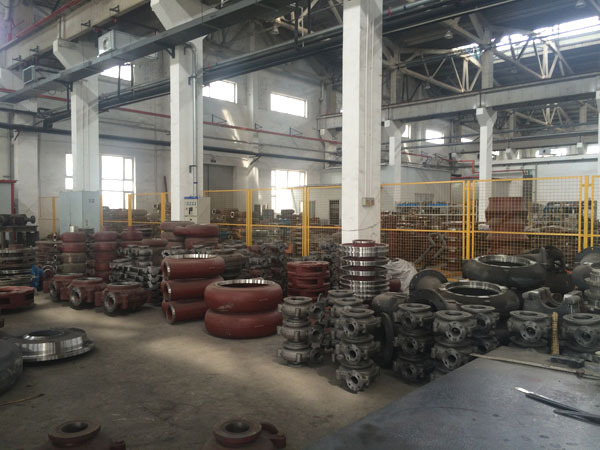 Especially, abrasive resistance and corrosion resistance casting works.